Sometimes we need motivation just to get up in the morning. And past that you need to figure out how to get motivated to get ready for work, clean the house, go to work, or even just to get dressed. There are many reasons why you may not be feeling motivated. Maybe you woke up with a cold, maybe you’ve been feeling depressed, maybe you’re just burned out. If you follow even one of these tips it just might help you get back on track, even when it seems like you can’t get up out of that chair. It could be that you just have too many things on your to-do list that is making it overwhelming to get started. Having one item on your to-do list at a time, focusing on one goal at a time, may be able to help you get your motivation back. This is especially helpful for people that are feeling overwhelmed or depressed. Once you’ve completed one task then put another one on the list. Once you start feeling better and more motivated you can then get back to normal and start doing complete goal lists. It’s Ok to start out small whenever you need to. If you put off your duties today they will still be there tomorrow, and you’ll just keep adding to the amount of things you need to get done. 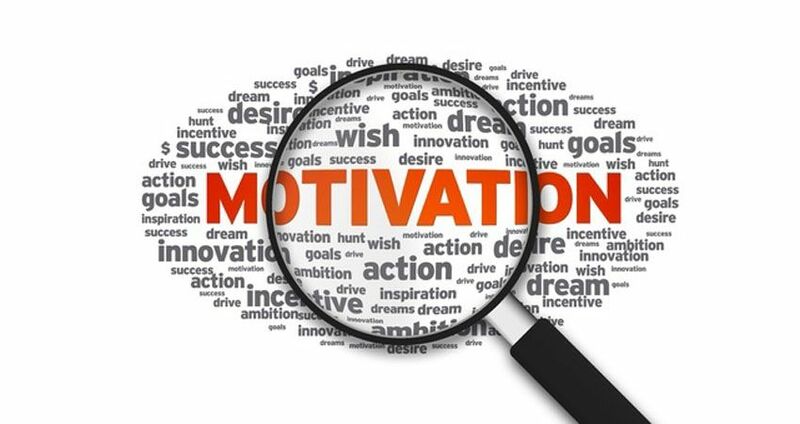 If you are finding motivation especially difficult it can help to ask someone else to give you some assistance, even if it’s just to give you a pep talk. Make sure you talk to a friend you can trust that you know will help you and not make you feel worse about lacking motivation. Sometimes you just need a little boost of confidence and a little reassurance. Motivational quotes from famous people might be helpful, in case you don’t have someone to talk to about your depression or the fact that you’ve just be working to hard and too much. Sometimes just knowing other people have been where you are and pulled through can be all you need in order to get motivated. You can also come up with your own motivational statements, like affirmations. Write things like “You are driven, and you are a success,” and other motivational sayings, on papers and hang them around your home. Sometimes you just have to push past whatever it is that has you down or drained and just start doing what needs to be done. It may be difficult, but look at the reward you will get in the end if you complete your work or chores for the day. See the end result and you might find an easier path to get to it!